Marketing planning, media planning and budget planning for assigned projects. Summarize weekly & monthly report. To motivate & supervise agency & internal business units to develop marketing campaign with the highest potential in term of business result. Bachelor's degree or higher in Marketing / Mass Communication / Business Administrative or related field. Candidate must possess at least in bachelor degree, any field. Fresh graduates with positive attitude are also welcome. Very active and very good personality. Be able to start working immediately. Be able to work 6 days / week. Bachelor's degree in Digital marketing, Marketing Communication, Advertising or any relate field. Passionate in digital marketing Minimum 2-3 years experience working in digital marketing or integrated marketing. Working knowledge of purchasing media buy set via Facebook Ad management, Google Ad word, Line and others social platform. Experienced in both creative and promotional copywriting. Must be able to work autonomously and in cooperation with both the local team and the global team. Up-to-date and enthusiastic about the latest trends and best practices of social media platforms and content. Good command of spoken and written Thai and English (and Chinese is an advantage). To effectively implement and optimize all assigned digital campaigns (in the form of Google Ads, Facebook, Instagram, Twitter, Youtube, etc). To manage campaign timelines and budgets. Creating and writing content for Social Media. To create media content/short clips and other marketing collateral. Assist to perform competitive and market research analysis. Deliver and analyses weekly and monthly reports-for campaign performance evaluation. Build brand presence on online. Conceptualize, develops and executes digital marketing campaigns to ensure the growth and sustainability of the business. Effective in engaging and influencing marketing and sales team members to achieve targets. Identify and explain the market trends and consumer requirements clearly to the marketing manager. Generate new ideas and drive continual optimization of marketing campaigns. Build up a SOP for the team in Digital Marketing (for future reference). 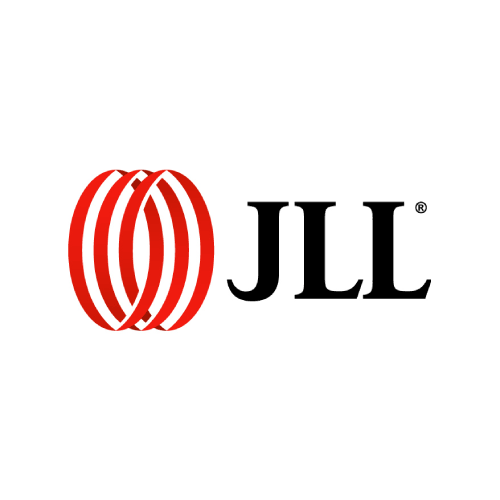 To sell project units represented by JLL. 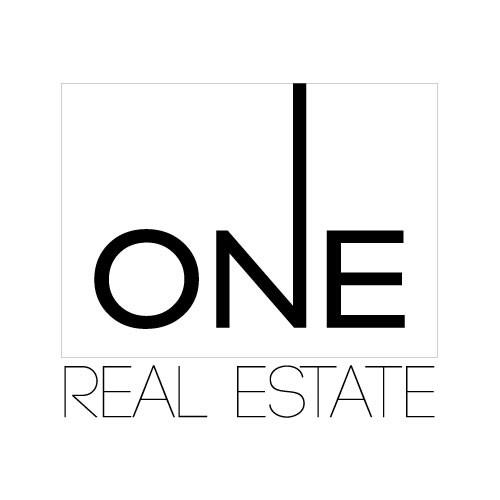 Advising local and International clients on their property requirements. Achieve sales targets and expand new prospects and business opportunities. Manage and support clients' requirements, contracts etc. 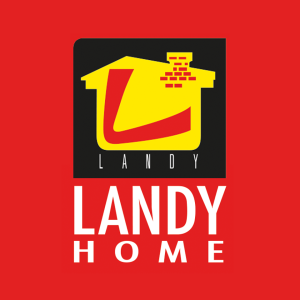 Bachelor's degree in real estate field is perferred. Able to communicate effectively in written and spoken English. Computer literacy is a must (MS Excel, Word, PowerPoint). Dynamic, energetic and pleasant personality. Goodpersonality with communication, negotiation and presentation skills. เพศชาย/ หญิง อายุ 25 - 30 ปี. มีประสบการณ์ในการออกแบบบ้าน อย่างน้อย 1 ปี ขึ้นไป. สามารถใช้โปรแกรม 3D/ SKETCHUP/ LUMION/ PHOTOSHOP ได้. บริษัทฯพิจารณาผู้สมัครที่ส่ง resume พร้อมรูปถ่ายและ Portfolio ผลงานการออกแบบมาเพื่อประกอบการพิจารณาเท่านั้น. เพศหญิง/ชาย อายุ 27- 35 ปี. สามารถทำงาน 6 วันได้ (หยุด 1 วัน). 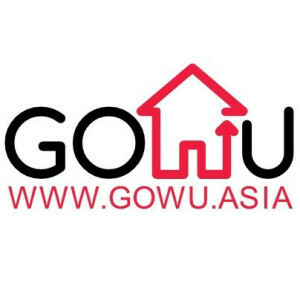 เพศ ชาย/หญิง อายุ 28-38 ปี. Responsible to manage daily sales operation. Work closely in a team to achieve overall team objectives. Challenging any objections with a view to getting the customer to buy. Female with Thai nationality, age between 21-35 years old. Bachelor's degree in any field. Skilled in coordination and negotiation. Be able to start workimmediately. ร้านขายอุปกรณ์กีฬาต่างๆ ของกอล์ฟ ตั้งอยู่ในสนามไดร์ฟกอล์ฟ All Star Golf Complex ซอย รามคำแหง 39. เข้างาน 11.00 - 20.00 หยุดสัปดาห์ละ 2 ครั้ง ไม่ตรงกับ เสาร์ - อาทิตย์. 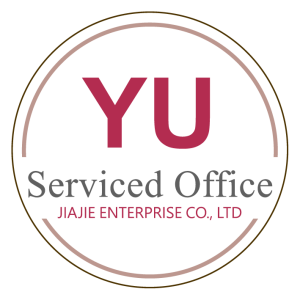 Maintains financial records for subsidiary companies by analyzing balance sheets and general ledger accounts. Reconciles general and subsidiary bank accounts by gathering and balancing information. Provides financial status information by preparing special reports; completing special projects. Maintains general ledger accounts by reconciling accounts receivable detail and control accounts; adjusting entries for amortizations prepaids; analyzing and reconciling retainage and accounts payable ledgers; preparing fixed asset depreciation and accruals. Secures financial information by completing database backups; keeping information confidential. Post and process journal entries to ensure all business transactions are recorded. Update accounts receivable and issue invoices. Update accounts payable and perform reconciliations. Assist in the processing of balance sheets, income statements and other financial statements according to legal and company accounting and financial guidelines. Reviewing of expenses, payroll records etc. as assigned. Update financial data in databases to ensure that information will be accurate and immediately available when needed. Prepare and submit weekly/monthly reports. Assist auditor in the preparation of monthly/yearly closings. Assist with other accounting projects.